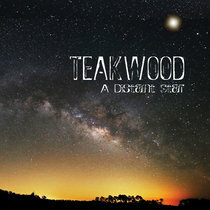 Includes unlimited streaming of Gotta Leave The Lady Alone / Baby Can We Start Again via the free Bandcamp app, plus high-quality download in MP3, FLAC and more. 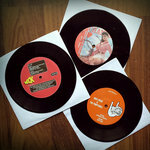 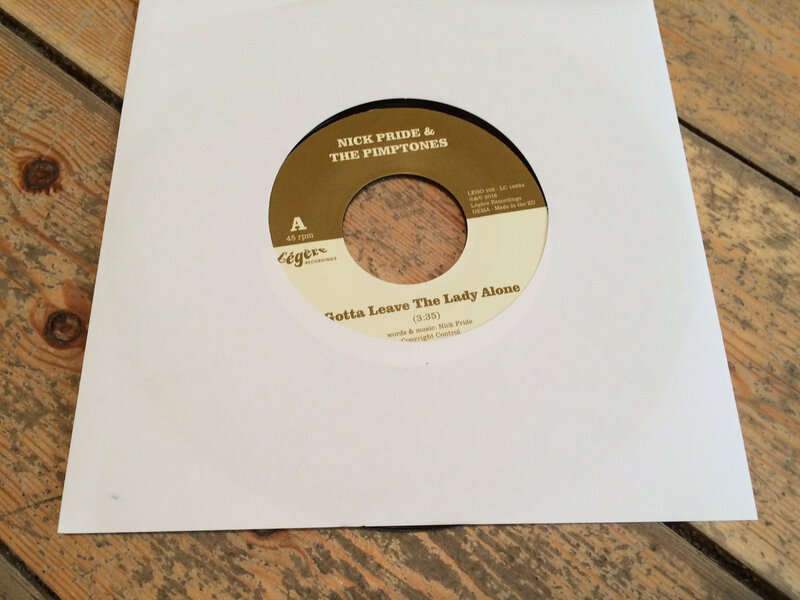 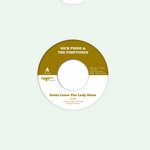 “Gotta Leave The Lady Alone” is the lead single from “Go Deep”, the new album by Nick Pride & The Pimptones. 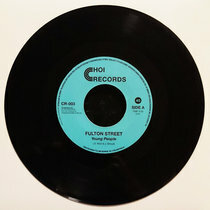 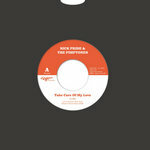 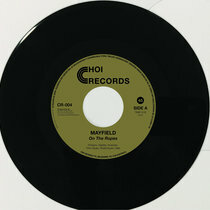 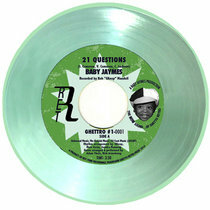 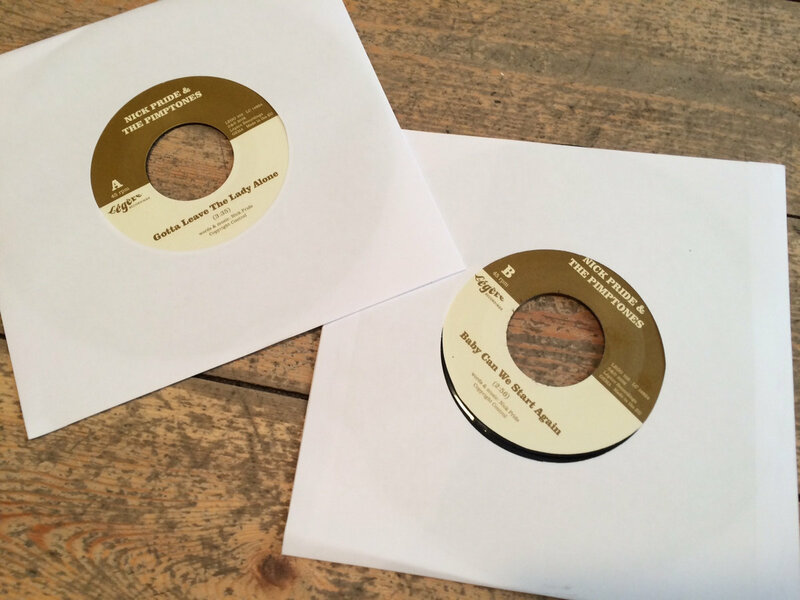 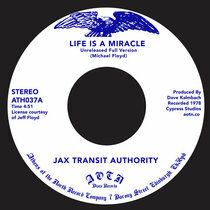 The band's love of the Stax and Motown is evident in these two deep soul tunes. 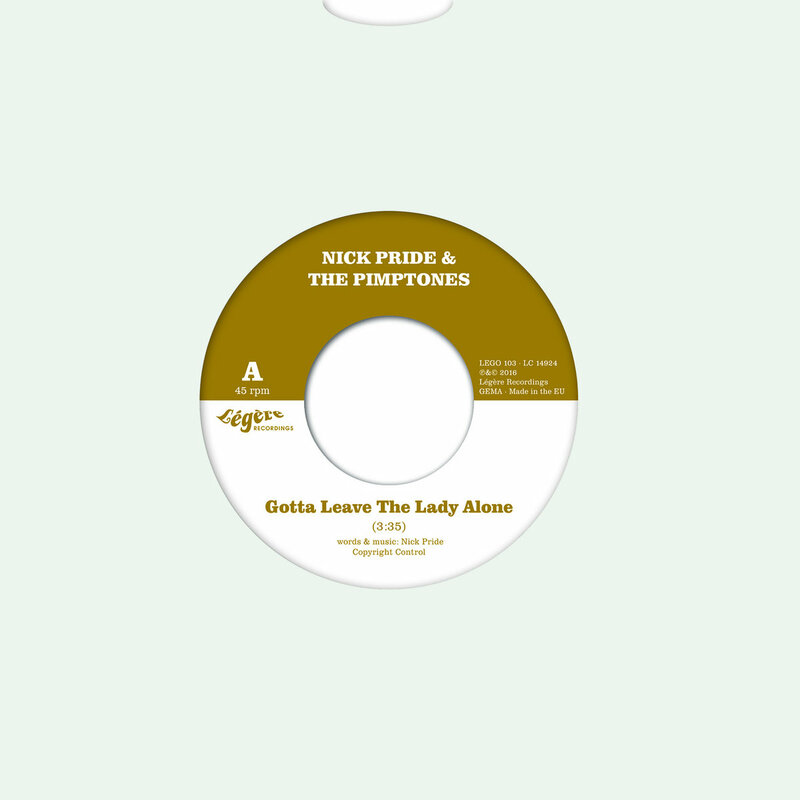 Sweet vocals by Beth Macari glide over killer horns and a pumping rhythm section. 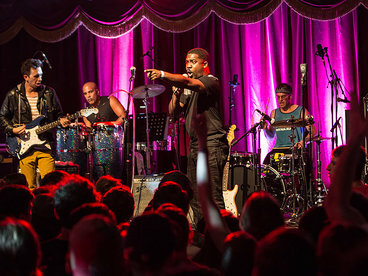 The arrangements are tight and punchy, the performances are confident and bold. 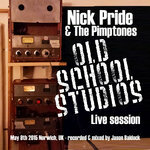 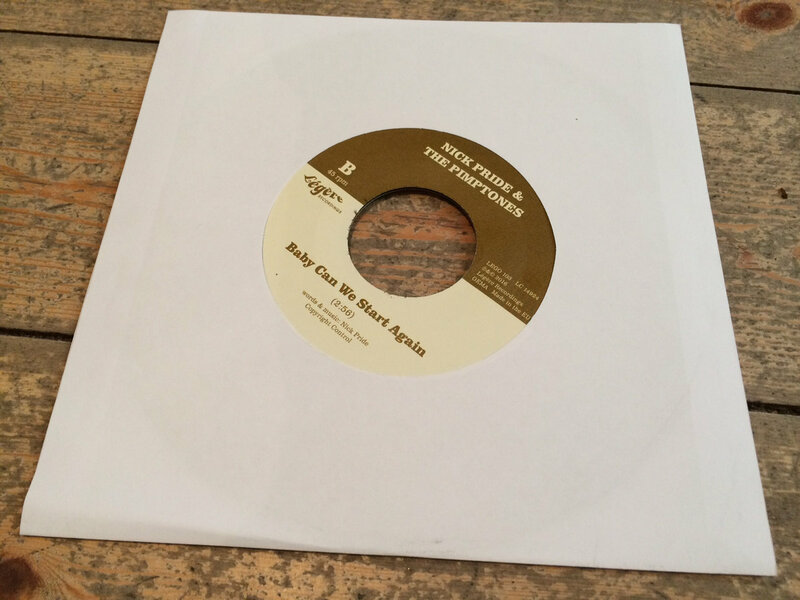 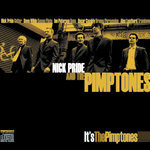 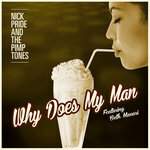 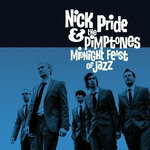 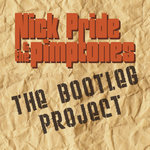 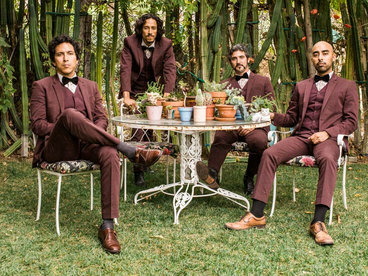 Nick Pride & The Pimptones feel happy about their tough and exciting sound: "We often record with guest musicians added to the mix, but these two tracks didn't need any extras, just the sound of the live band. 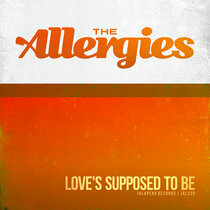 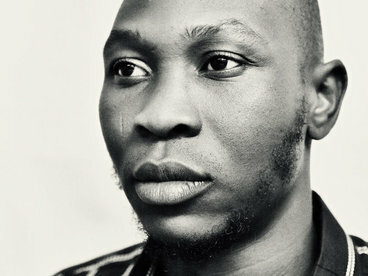 It's all about the songs, the arrangement and the energy".